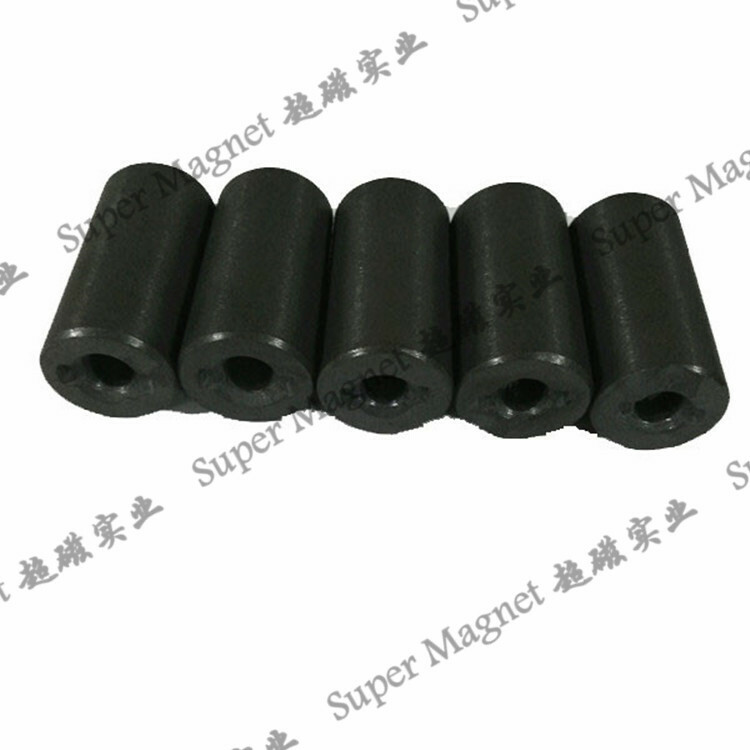 Sintered Ferrite magnets are used in many fields, and is manufactured by powder metallurgy. 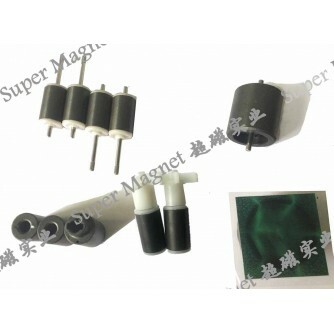 Properties include isotropy and anisotropy with Ba and Sr. 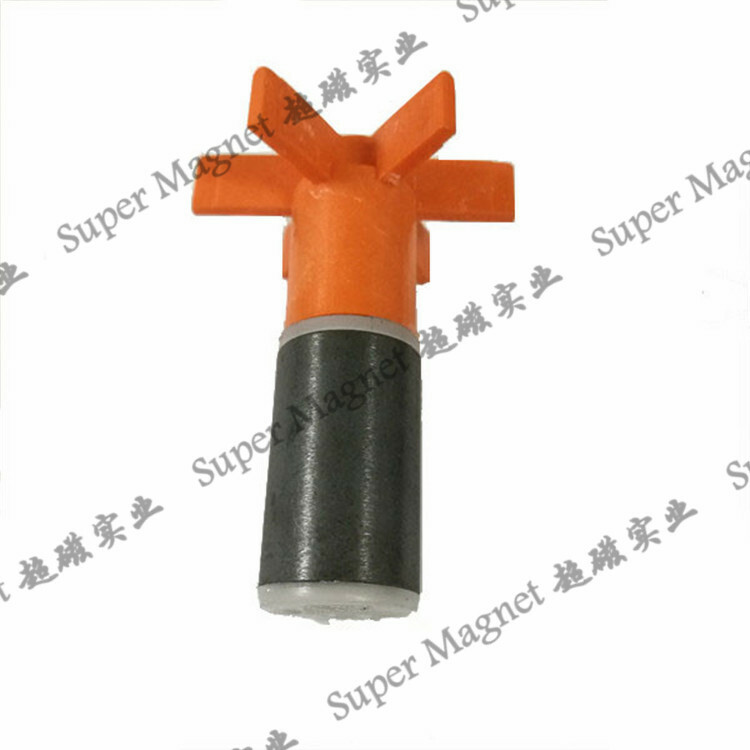 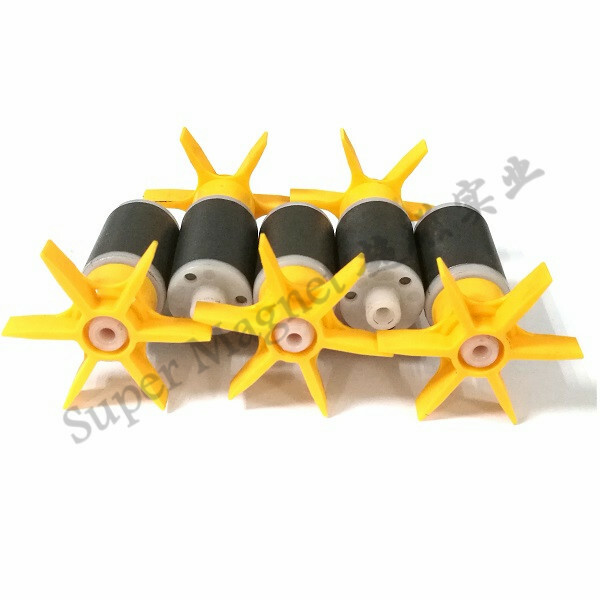 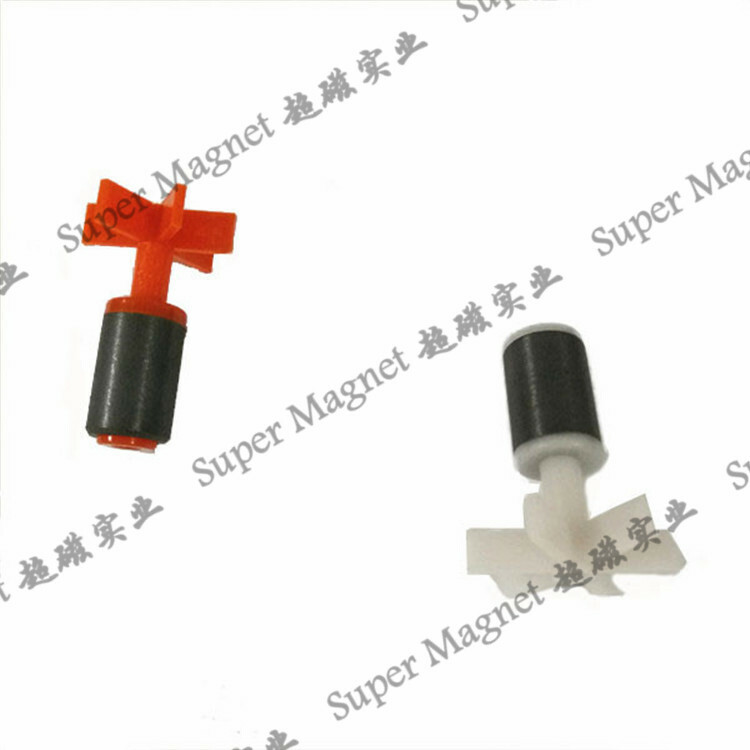 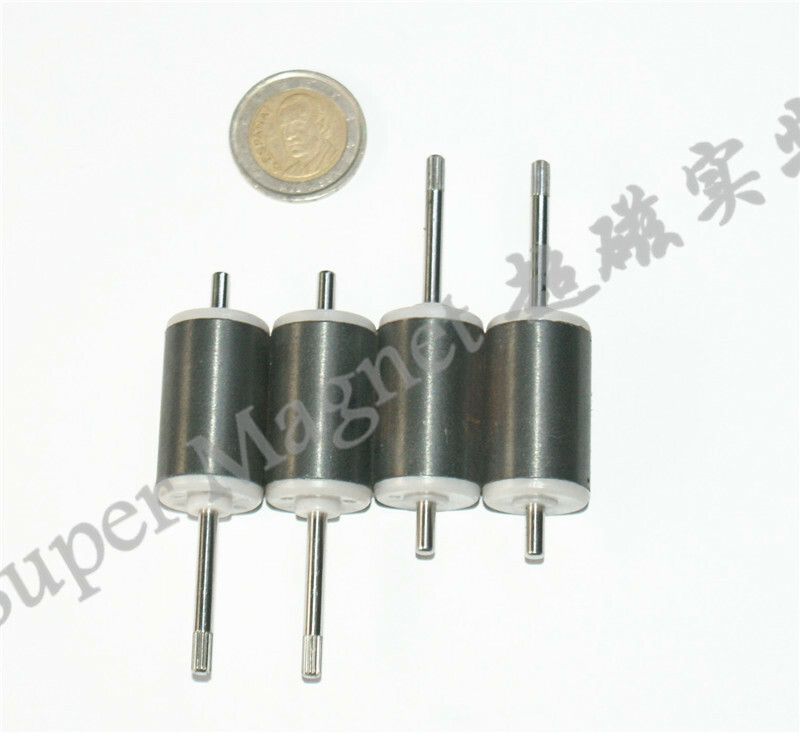 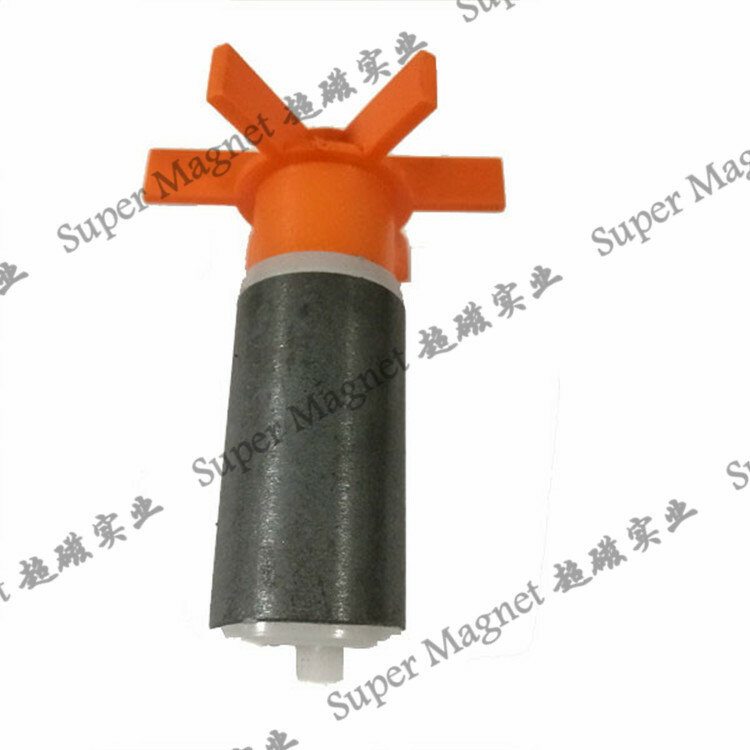 This permanent magnet has difficult demagnetization, is rust resistant, and can work at 250℃. 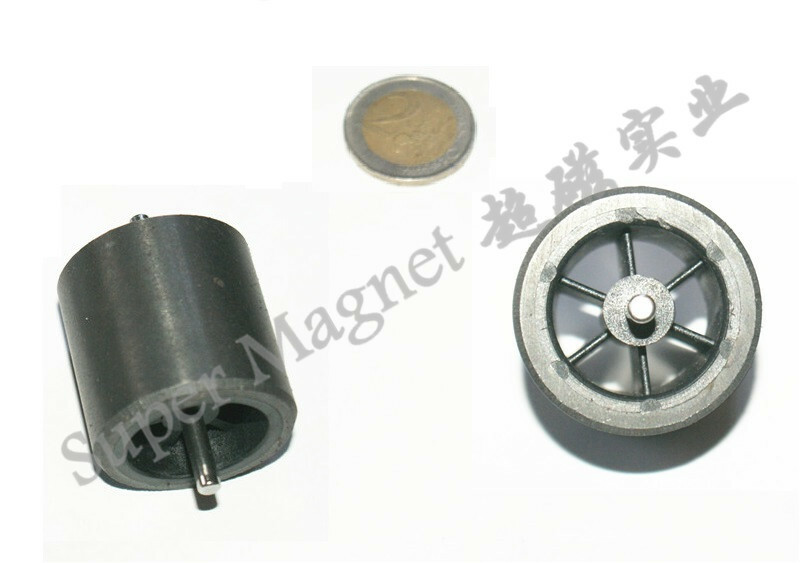 Ferrite is rigid and crisp, which can be cut and machined using diamond, dies are made with steel alloy. 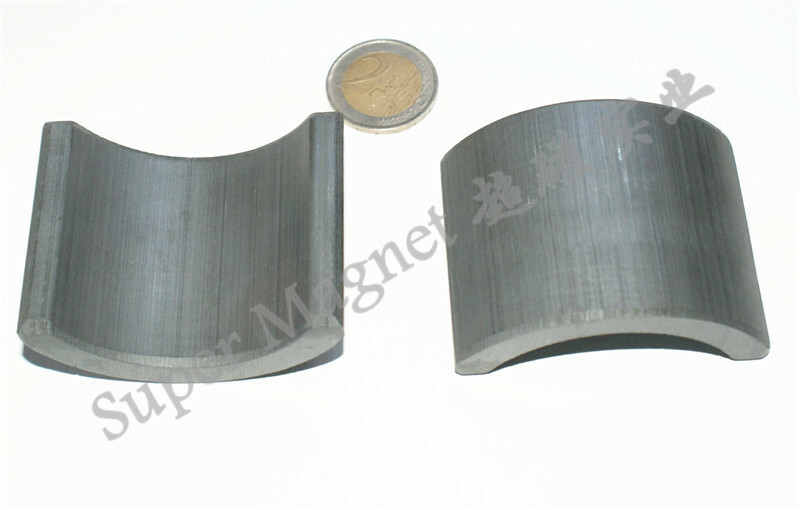 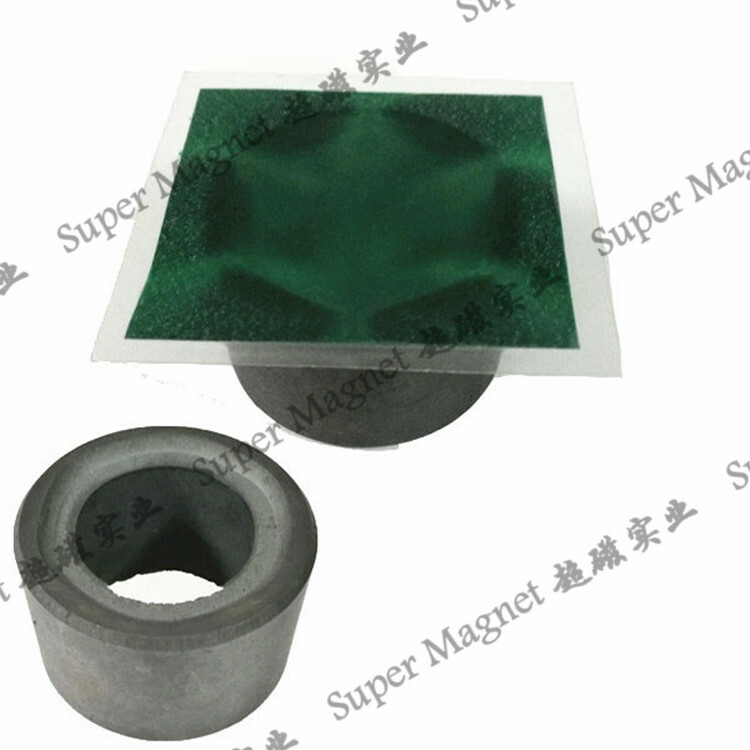 The sintered hard ferrite magnets are available in isotropic magnet and anisotropic magnet. 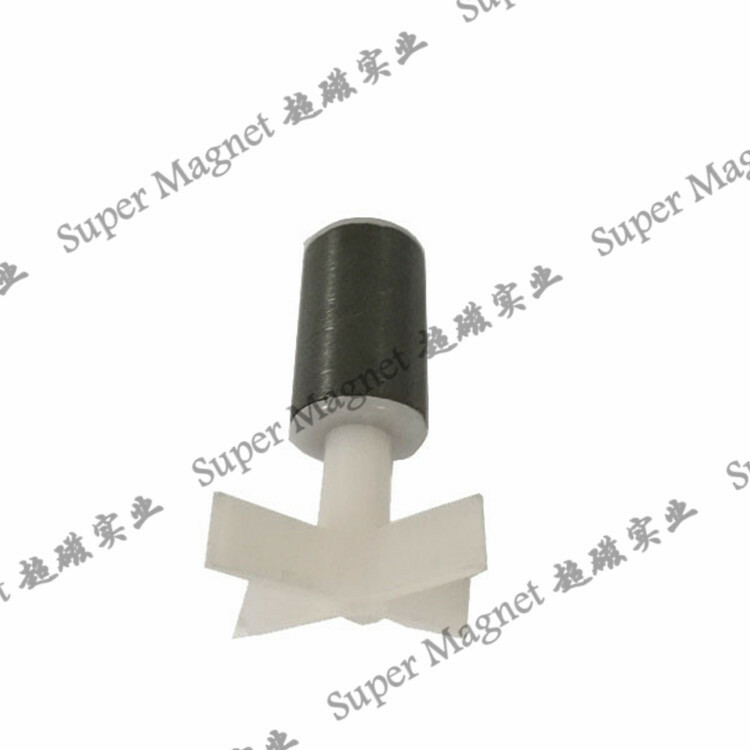 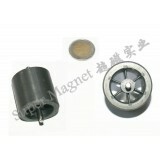 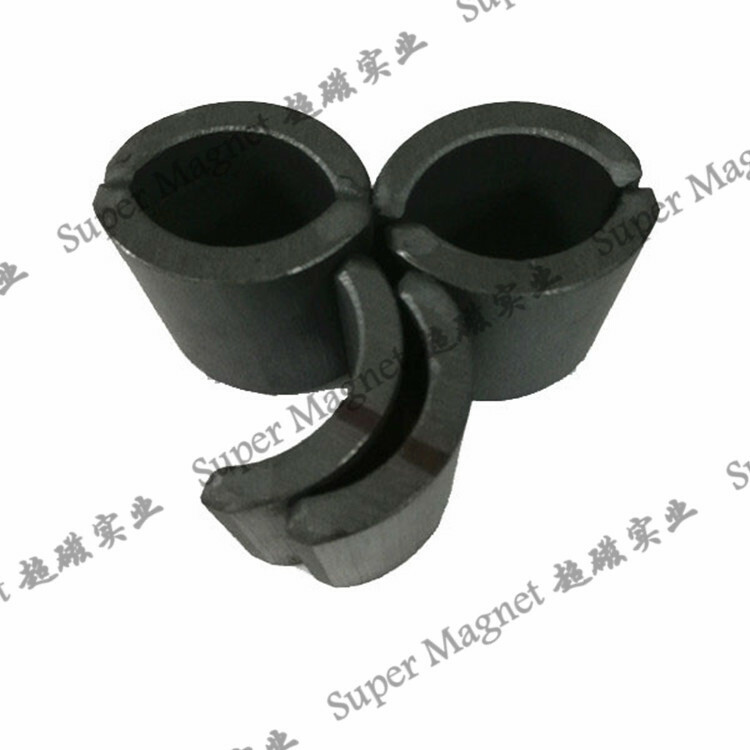 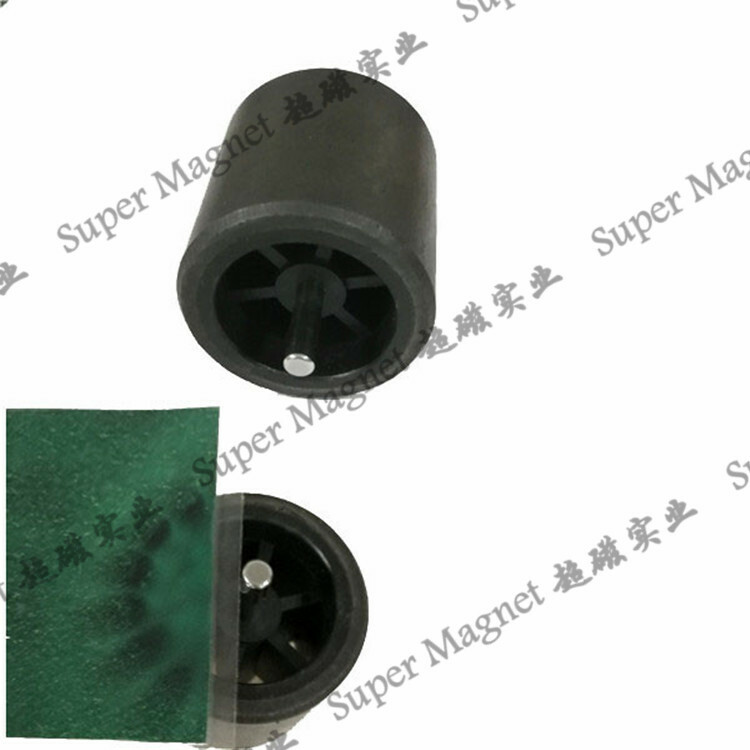 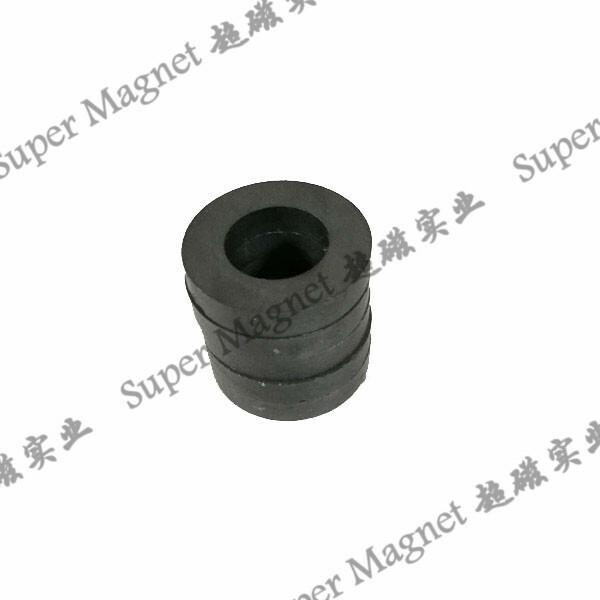 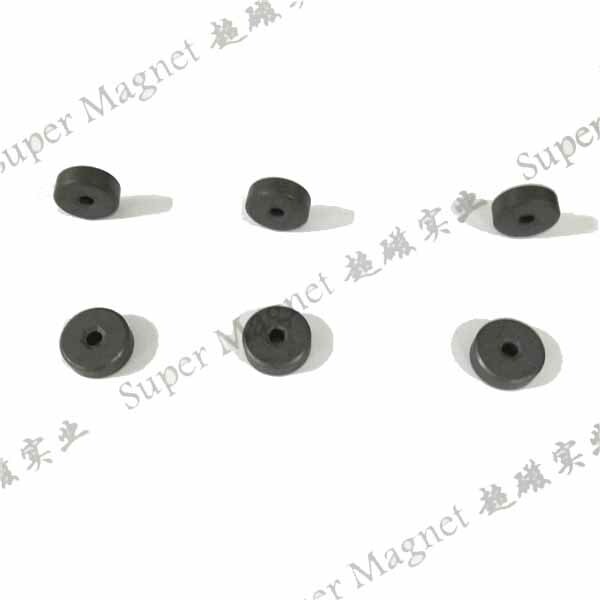 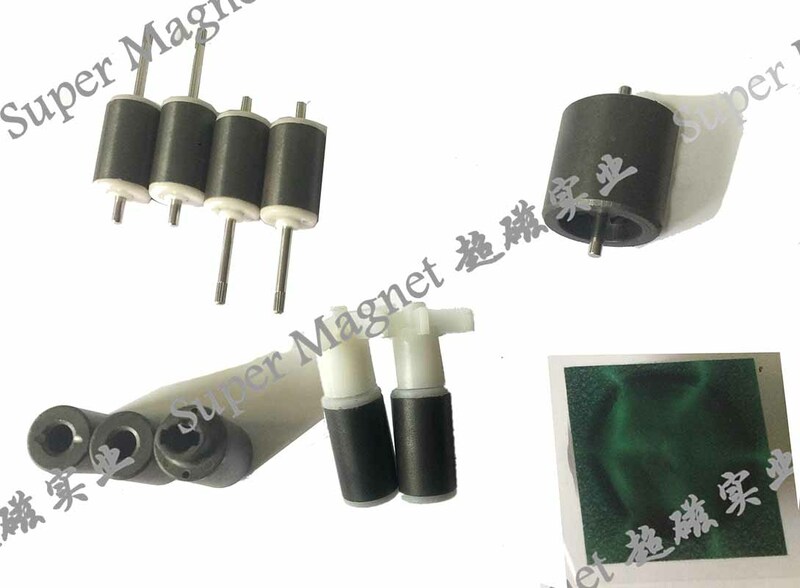 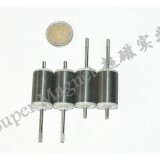 The sintered ferrite magnet has high hardness. 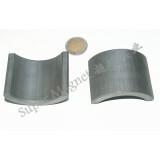 It means that can only used diamond tools cutting, grinding techniques can be used to manufacture these products. 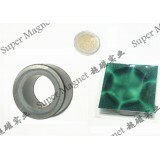 Attention is required during production & transportation due to their brittle nature. 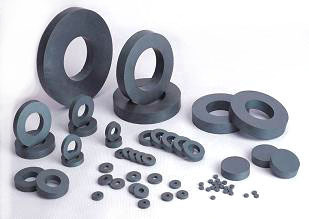 The sintered ferrites have widely applications due to their low cost and simple manufacturing process; The applications include permanent motors, DC motor, loudspeakers, reed switch operation, magnetic separator assemblies and holding devices etc. 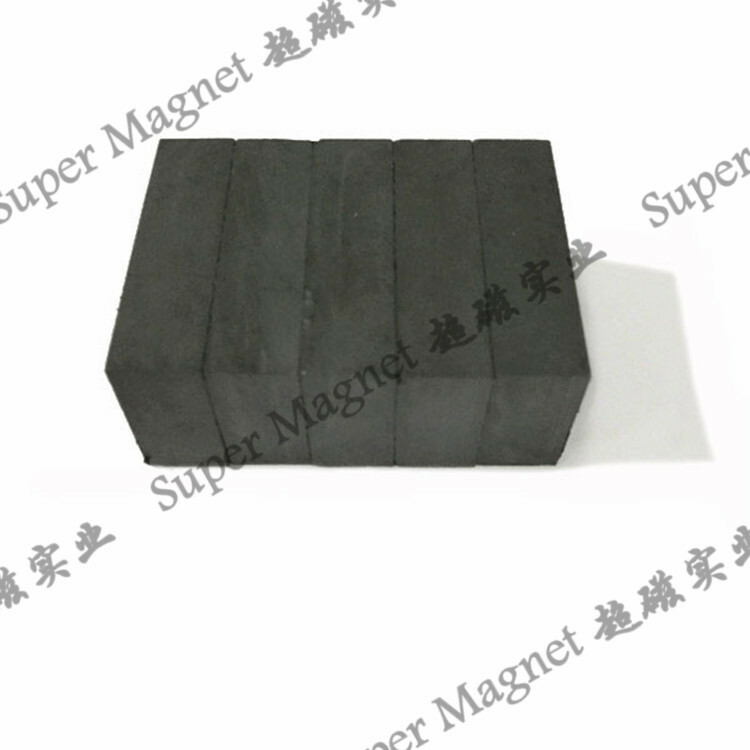 » What is the difference between the isotropic and anisotropic ferrite magnet?